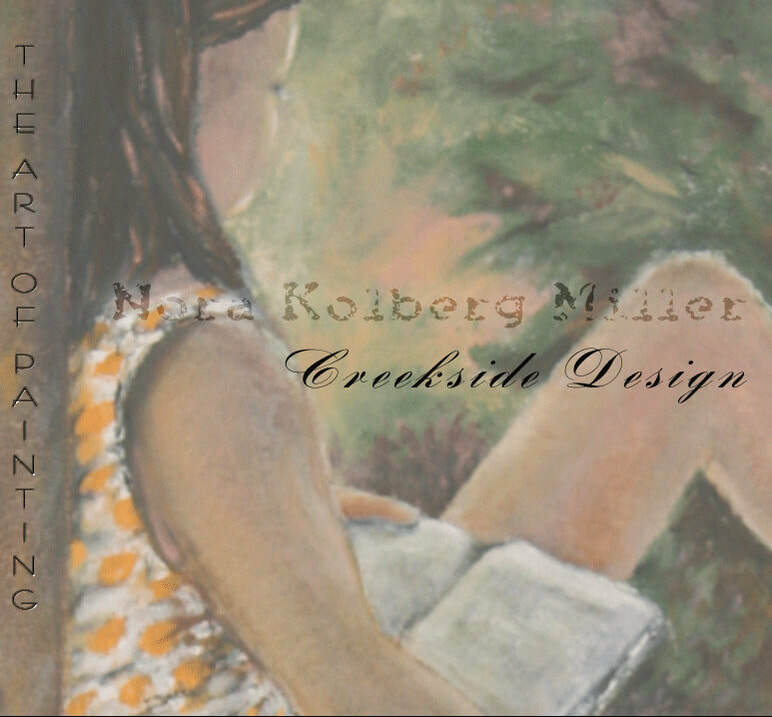 By Nora Kolberg Miller, Creekside Design, in Bend, Oregon. Learn the basics of drawing and set the stage for future growth and learning. Geared for anyone ages 10 and up.